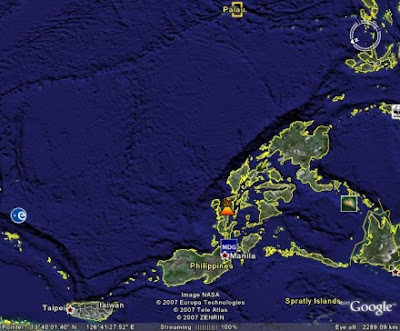 Google earth has upgraded from version 5.0, the application has become a great learning and breakthrough tool for anyone mainly now that it has added the ocean view. That is correct you can now dive in under the ocean surface and discover on your own treasures with Google earth as your personal tour guide courtesy of images and web clips from National Geographic, Discovery, Cousteau Ocean World and others. "We're trying to encourage our users to annotate all the places in the world. Part of what we're doing is seeding that ecosystem of spatial information," Hanke said. "That creates an opportunity for Google to provide location services on phones, mobile devices, in cars in the future, to guide people to the best places. Being a valued guide, the go-to source of information about the best places to go--that will be a powerful and valuable thing for Google." "We try to create products people love to use," Birch said. "We create value, then think of appropriate ways of monetization." Personally I may not be using this tool as much but I defiantly think that people in the research field may find this tool handy.